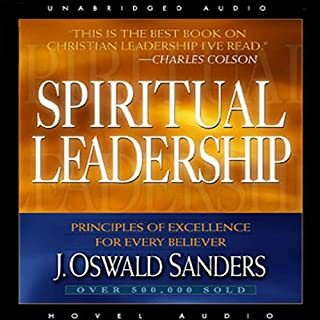 Over the last 30 years, many influential church leaders and church planters in America have adopted various models for reaching unchurched people. An “attractional” model will seek to attract people to a local church. Younger leaders may advocate a more “missional” approach, in which believers live and work among unchurched people and intentionally seek to serve like Christ. 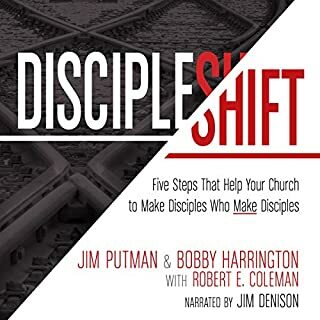 While each of these approaches have merit, something is still missing, something even more fundamental to the mission of the church: discipleship. 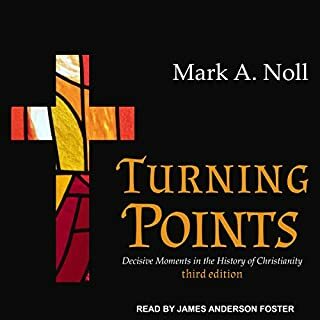 In this popular introduction to church history, now in its third edition, Mark Noll isolates key events that provide a framework for understanding the history of Christianity. The book presents Christianity as a worldwide phenomenon rather than just a Western experience. 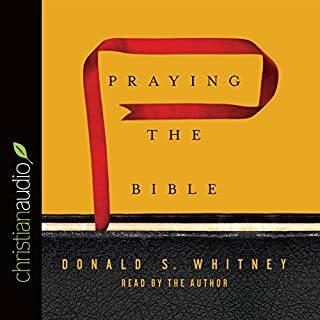 Students in academic settings and church adult education contexts will benefit from this one-semester survey of Christian history. God calls us first to himself, to know and follow him, and also to a specific life purpose, a particular reason for being. This second call or "vocation" has implications not only for our work or occupation, but also includes our giftedness, our weaknesses, our life in community and what we do day to day. 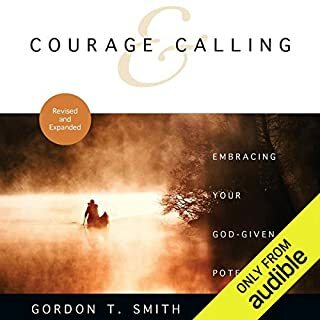 In this book Gordon Smith invites you to discover your vocation by listening to God and becoming a coworker with him. 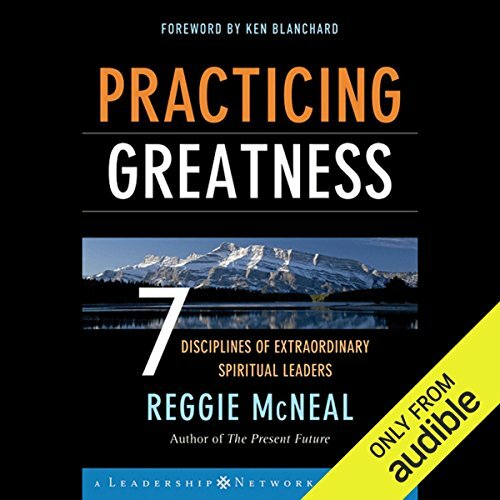 ©2006 Reggie McNeal (P)2012 Audible, Inc. 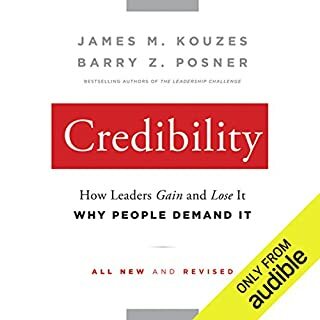 The book details or of essential things that leaders need to know in leadership .the book is great few new leaders as well as more seasons ones as well .